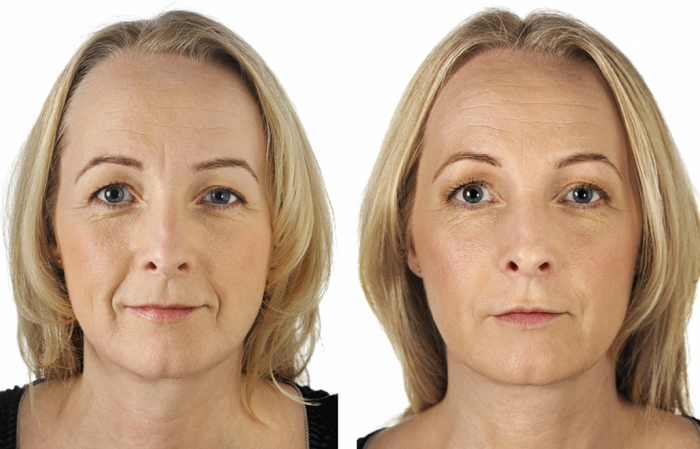 As one of the most prominent forms of skin improvement and cosmetic surgery around, skin tightening and rejuvenation has become one of the most effective ways of improving your general look and condition for years to come. It helps to treat fine lines, blocked pores, scar tissue, sun damage, blemishes and wrinkled with ease. By literally tightening up your skin and forcing those problematic parts of your skin into the shadows, you can really minimize the effects that any kind of skin inconsistency or condition can be causing you. REJUVENATE YOUR SKIN! MAKE AN APPOINTMENT NOW! We treat, cure and prevent poor looking skin. Dr. Shalhub M.D will help you with the look and feel you need. What Causes Skin Rejuvenation/Tightening To Be Necessary? For most people, the decision to carry out such a treatment comes from a lack of self-confidence. Skin conditions, blemishes and issues can really become a mental drain for those who are suffering, so this can be the perfect way to sort this problem out in the long-term and give yourself something far more comforting to look at in the mirror. Facial imperfections and similar problems are a big deal for many people, but skin tightening can be used anywhere to help remove parts of your bodies appearance that you aren’t 100% happy about, giving you the chance to look every bit as amazing as you always wanted to! Skin tightening will make you look far better than before by removing key problems about your skin that you aren’t happy with. It effectively pulls them to the side, giving you a clear and youthful looking appearance that will last for quite some time in to the future, giving you long-term security and far more confidence in how you actually feel. By using a series of laser heats, we go right into the inner layers of your skin known as the dermis and start to heat up the dermis layer. This causes a natural reaction inside your body which starts to encourage the creation of new collagen. Collagen is the key to looking younger, and this improves the overall texture of your skin. Don’t worry, we don’t be pinning your face back with some pegs and leaving you like that for a few hours! This new treatment is the strongest solution available.